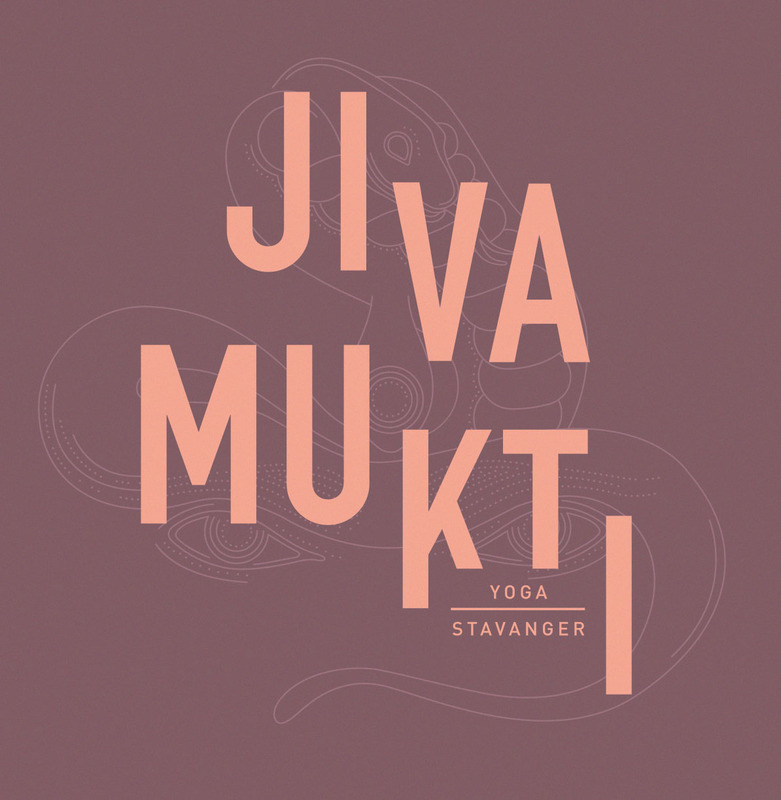 Jivamukti Yoga Stavanger is the Nordic region’s first – and currently only – certified Jivamukti Yoga Center. With two locations – one in Stavanger and the other in the neighboring town of Sandnes – both equally beautiful and welcoming, Jivamukti Yoga Stavanger offers a total of over 80 classes a week lead by a competent team of certified Jivamukti Yoga teachers. We offer all the six different types of Jivamukti Yoga classes, in addition to a wide variety of community classes like pre-natal, kid’s yoga, mummy & me, classes for senior citizens and cancer support classes. Every week we host satsang and meditation, free of charge. Every year Jivamukti Yoga Stavanger hosts many different yoga workshops with visiting teachers from the Global community of Jivamukti Yoga teachers. Both studios have a small retail space in the reception area where we offer yoga related products and we also have an online store.